Wild@Heart has been involved in adventure motorcycling for over a decade and traveled South Africa and beyond our borders on two wheels for many more. Our love for exploring and riding has encouraged us to start arranging organised, guided motorcycle tours and expeditions into Africa. 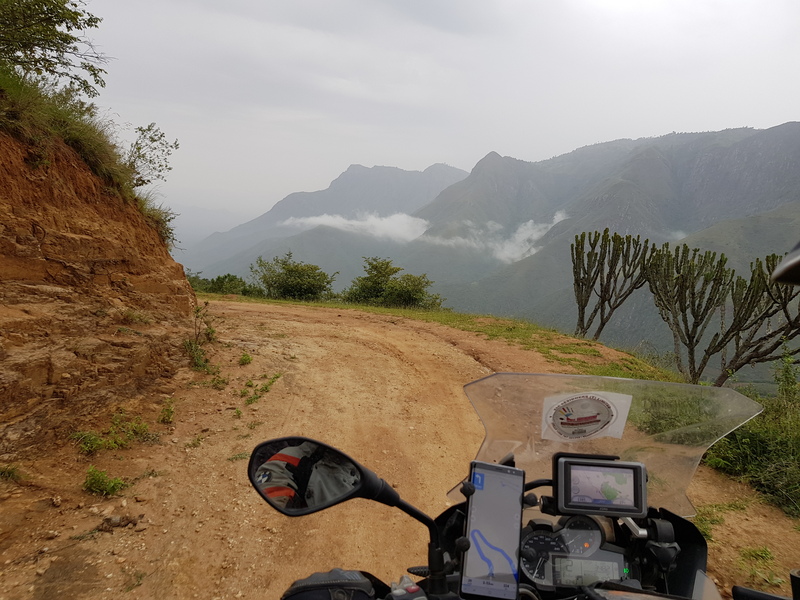 We offer standard 15 day tours to Malawi and Tanzania and in 2019 we added a motorcycle tour to Rwanda and Uganda which includes the Gorilla trekking. 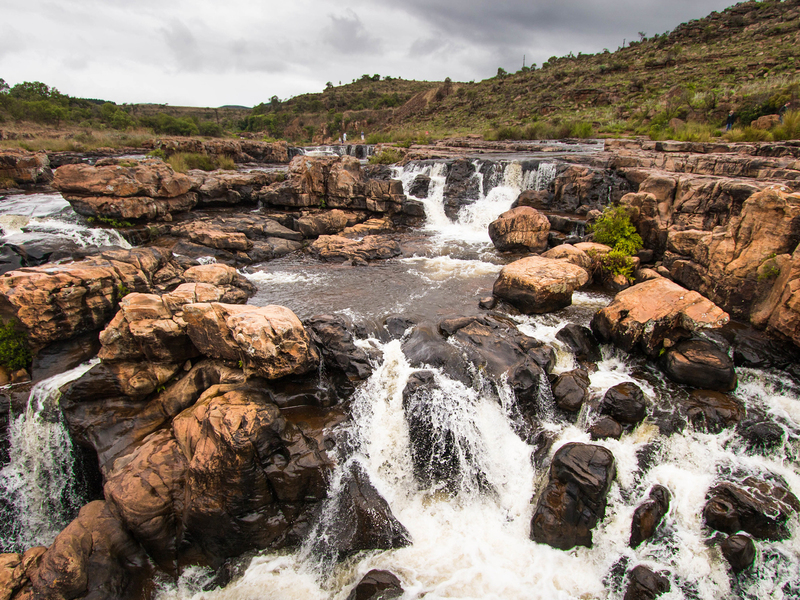 We also have an interesting Western Cape tour and various shorter Mpumulanga and Lesotho motorcycle tours on the calendar for this year. If you are looking for an individual or custom tour, we are flexible and would love to help you organise motorcycle tours and trips in South Africa or other Africa countries for groups or individuals. Let us know what your requirements are and we will gladly put together a package with something unique and tailormade to suit your dates, time available, riding skills, budget and bucket-list-places. For more information on a specific tour or expedition, just click on one of the links underneath for details about the tour costs and itinerary. For us, doing motorcycle tours, are not just a job. This is our passion, something we want to do. We like to travel, laugh and have fun. It is about doing special things, visiting new places and sharing it with friends and/or your significant other. If you expect a "cookie cutter" or "colour within the lines" tour with a detailed daily itinerary which accounts for every hour of the day, then our tours might not be suitable for you. We like to sometimes wander of the road, stop at a local shop or restaurant and interact with the people we meet. Our routes often bring many little surprises along the way. For more information, or to book your spot on one of our expeditions or tours, contact Johan or Isabeau on info@wildatheartadventure.co.za. 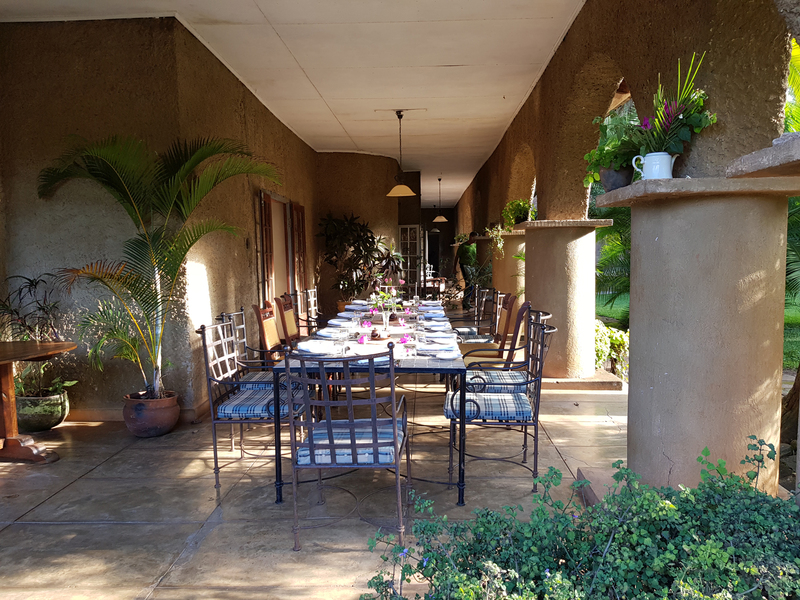 The tour price includes return flights from Johannesburg to Blantyre, a boat safari on the Shire River, entry fee into the Liwonde National Park, and a night on the incredible Mumbo Island, including snorkelling and kayaking. Approximately 80% of the trip are on dirt/gravel roads with lots of sharp turns and ups/downs. The rider should have strong intermediate to advanced riding skills. This tour is unfortunately not pillion friendly. The tour price includes return flights from Johannesburg to Dar es Salaam. 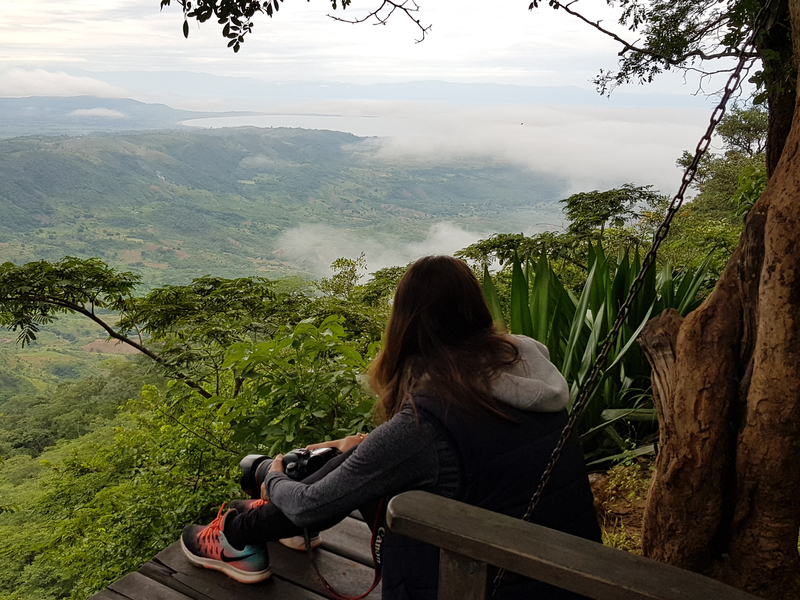 A visit to the Kilimanjaro National Park, sundowners at Simba and an incredible day safari into the Ngorongoro Crater are also included in the price. The tour is a combination of 50% tar and 50% dirt/gravel roads. Intermediate riding skills required. This expedition is pillion friendly. 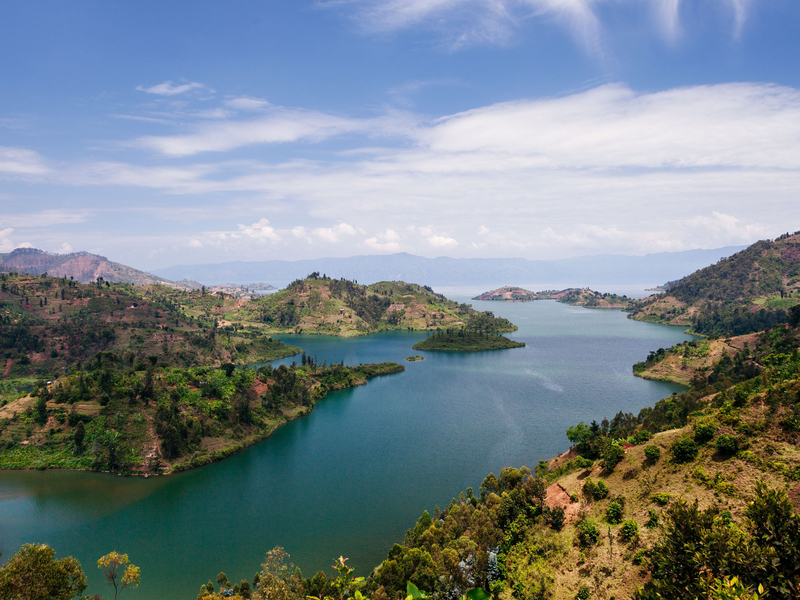 Return flights from Johannesburg to Kigali, Rwanda included, Gorilla trekking in Uganda and lots of special surprise add-ons are included in the tour price. A good combination of gravel and dirt road. Skilled beginner to intermediate riding skills required. 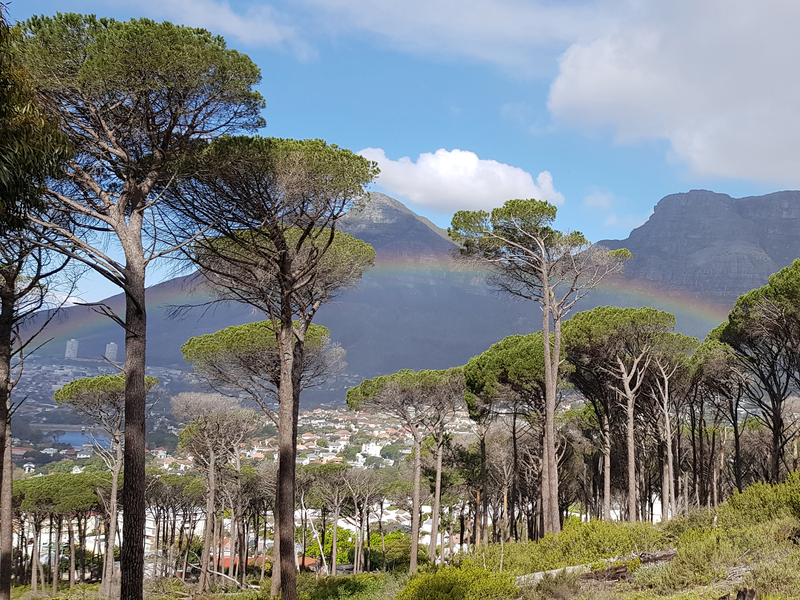 The tour starts and ends in Cape Town, with an interesting circular itinerary covering the Western Cape of South Africa. We stop at several well-known places and you can expect a few surprises on the way. 5 days riding, 4 nights accommodation included. Although this tour is mainly on good tar roads, the itinerary is interesting, covering several well-known passes. You have to be comfortable riding mountain passes and have good intermediate skills. Return flights from Cape Town to Johannesburg included. Combination of luxury and more rustic accommodation.